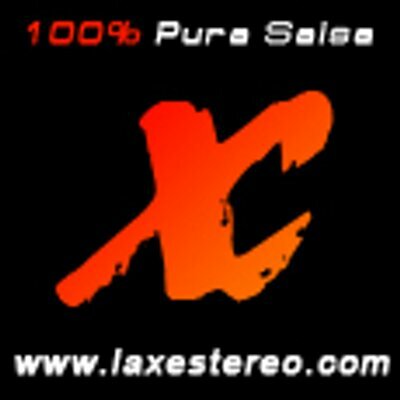 La X Estereo - 100% Pura Salsa: a Latin music radio. Posted in Latin music. Tagged with Latin, Merengue, Reggaeton, Salsa, SKY.FM.